Stay abreast of all A Woman of Worth events by joining our mailing list. 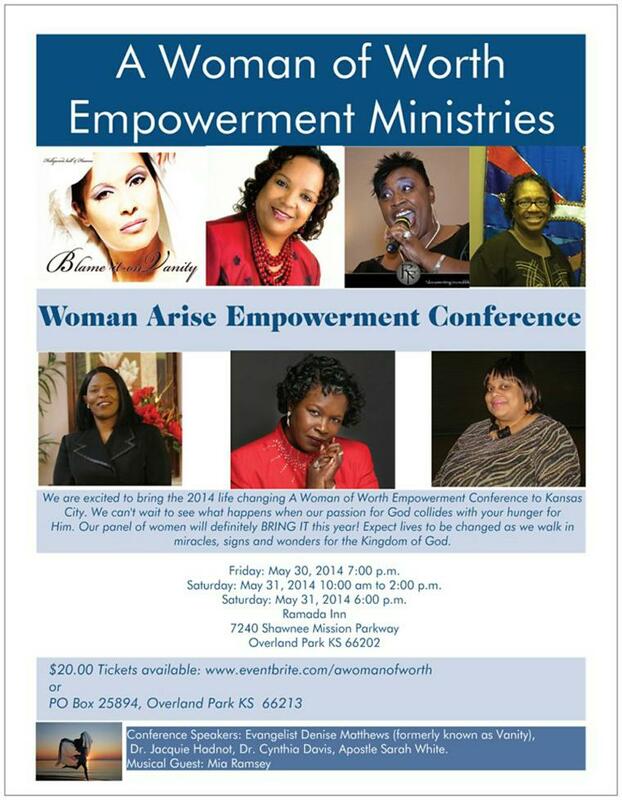 This is the second event in our 2014 empowerment year. 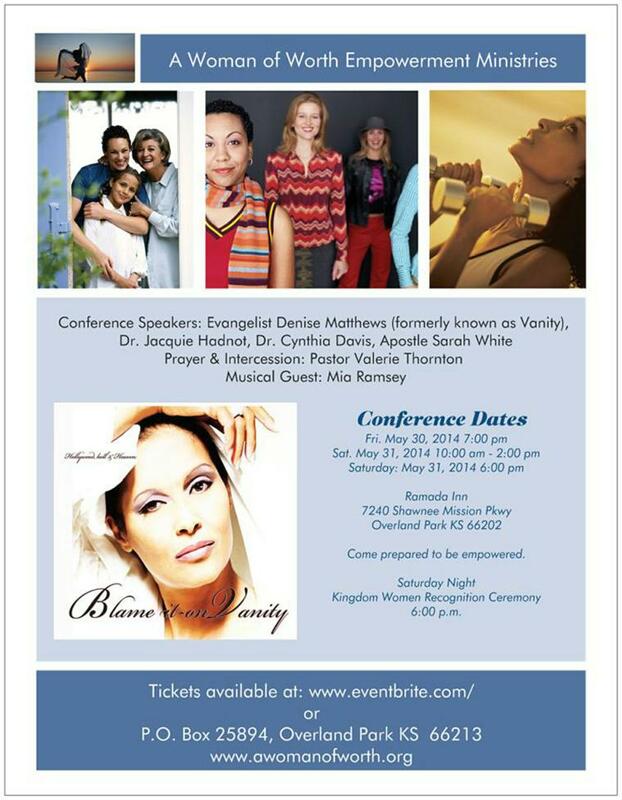 Please join us for this life changing event.